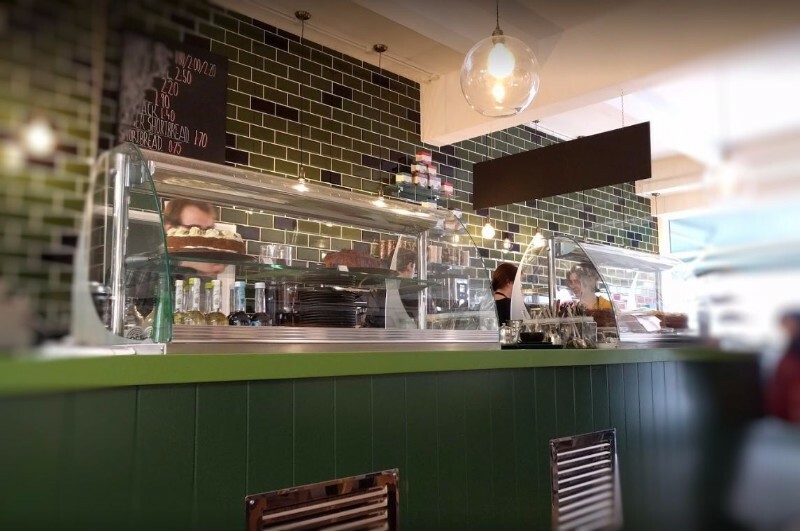 Now open – the new David’s Cafe, serving great coffee, Birchall tea and gorgeous homemade cake between 10am and 5pm daily (Sundays 10.30am – 4pm). 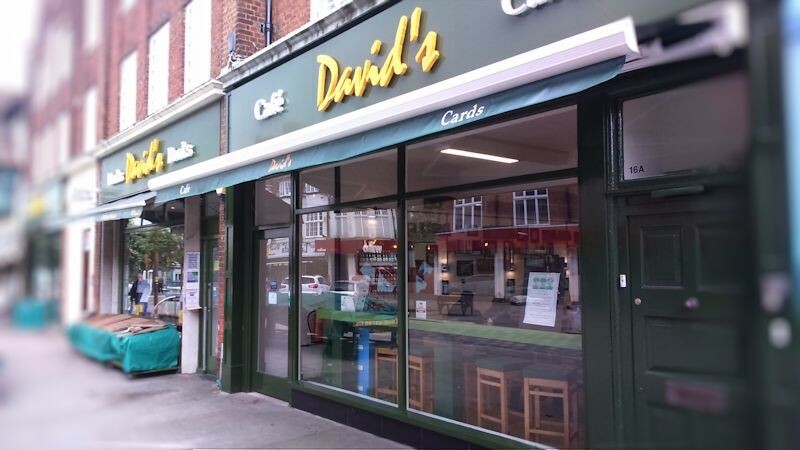 Established in 1963, David’s Bookshops are located in Eastcheap, Letchworth Garden City, only a few minutes’ walk from the railway station in the heart of Letchworth Town Centre. There is ample parking nearby. Alongside David’s Cafe is a combined Book & Music shop, we are confident that you will find the most comprehensive range for many miles. We stock over 50,000 books on two floors, and a wide range of of maps, including every OS Explorer and Landranger. We can supply any book in print and there are always many titles on special offer. The children’s book section appeals to all ages and reading levels. If music is your passion – check out the enormous range of CDs, DVDs and vinyl in David’s Music. All the latest hits and albums are stocked as is a comprehensive range of sheet music and 12″ vinyl. All tastes in music are catered for – contemporary, jazz, folk, classical and dance. The shop also hosts listings of local gigs and often acts as the booking point for local music events. There is also a massive stock of second-hand CDs, DVDs and vinyl for purchase. Good quality material is bought at fair prices. We have listen-before-you-buy facilities for CDs.